After many, many months of mission delays Mars Mayhem is back on track. Development was at approximately 90% completion before unexpected delays happened. But that’s the way that space travel and human exploration sometimes occurs. We are excited about launching you to worlds unknown soon! Please stay tuned. We are excited to say that the Mars Mayhem experience is almost complete and we are ready for launch. There are a few more odds and ends to finish but those items should be minor. We are actively looking for a publisher that will help us let everyone know about our out of this world game. If we are not successful we will just self-publish just like we did for My Pop Hero. We appreciate you following us on Twitter, Facebook, YouTube, … Stick It. We have posted a couple of videos showing the game play in Mars Mayhem. I hope you like it! One thing is clear, being basically a one-man developer is a challenge when it comes to posting current updates on the game’s development status. Small indie developers usually struggle with mixing time between developing a game and marketing (which is crucial.) 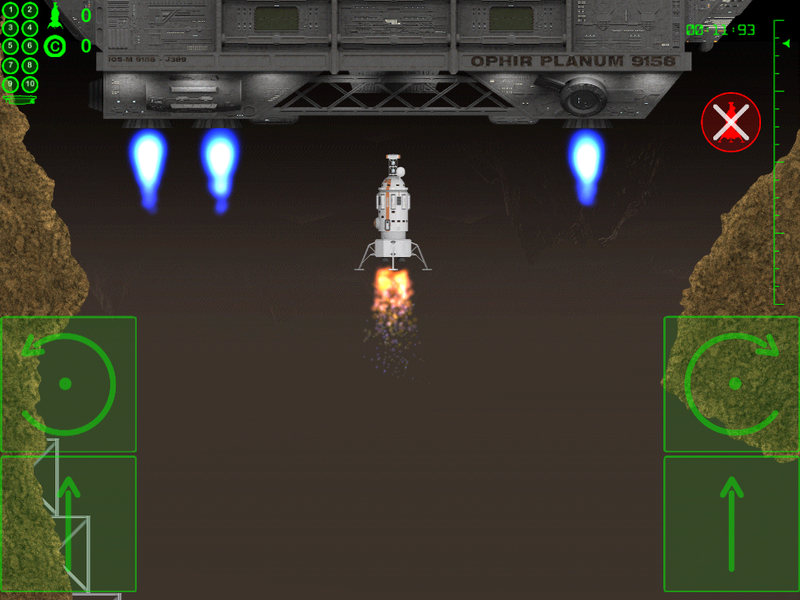 But the good news is that Mars Mayhem should be finished in a few more months and be ready to launch. Here are a few screen shots taken from the game. Game play video will be posted soon. We would love to hear from you! It is great to see so many news articles regarding Mars! There is usually something new regarding Mars posted each day. This is a nice article regarding SpaceX going to Mars in 2018. 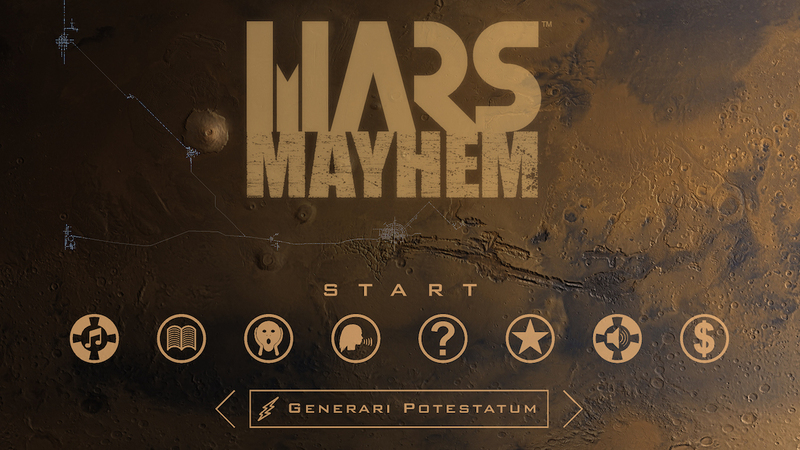 Here is a static screen of the current working version of Mars Mayhem’s main screen. 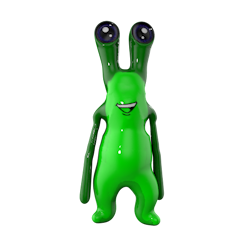 We all know that Mars has little green men, right? Can we let you in on a little secret? That is just a myth. They are actually very much orange. 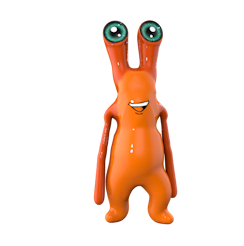 You will find many of the Mars natives in Mars Mayhem. You must not harm them. They are peaceful and do no harm unless you ______ ______. Please like us on Facebook and follow us on Twitter. Stay tuned for more to come. We are happy to have our development blog set up in order to provide frequent updates to Mars Mayhem. The game development is coming along nicely and the first sector, Incipere Aeris, has been created. We will be posting screen shots, videos, and other development pieces from time to time. Here is the first screen shot to share. Welcome aboard. Next stop is Mars, Mars Mayhem!